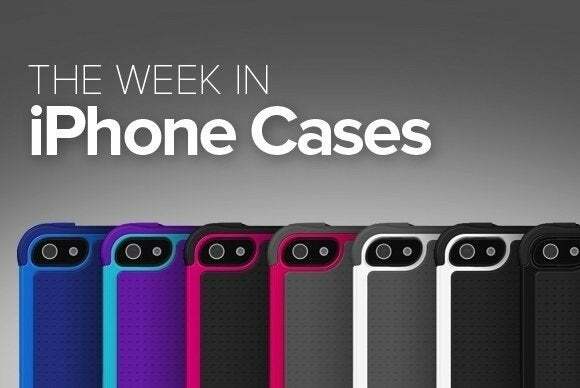 This week's roundup of new iPhone cases brings us two new waterproof cases—one from Ghostek and another from Pyle—for your beach and pool-side needs. This week’s roundup of new iPhone cases brings us two new waterproof cases—one from Ghostek and another from Pyle—for your beach and pool-side needs. From barely-there skins to all-weather protection, these cases will keep you covered and accessorized everywhere you go. Read on! 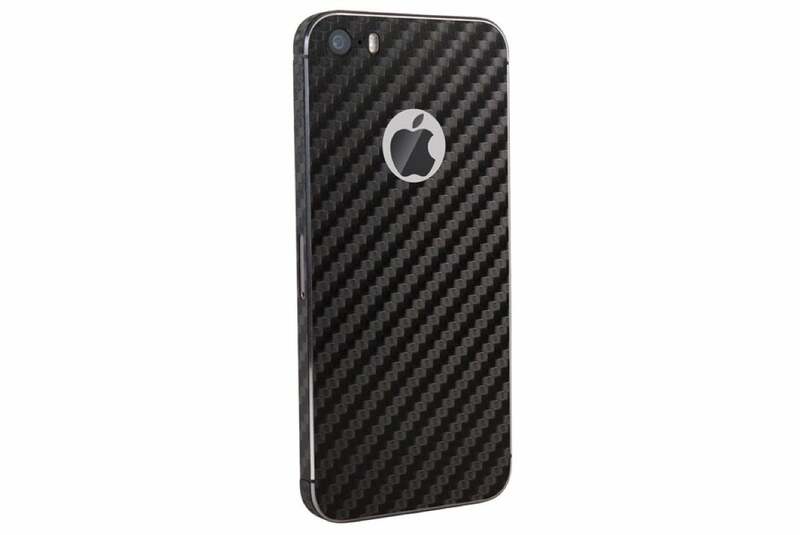 The Armor Carbon Fiber (iPhone SE; $39.95 MSRP, same price on Amazon) is an adhesive protective skin that sports a textured exterior for a better grip. 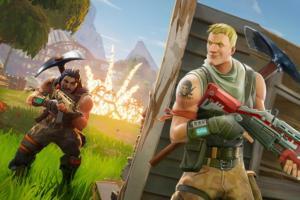 This PVC-based skin keeps bulk to a minimum and helps prevent scratches and smudges to your iPhone. It’s easy to install and remove, comes in solid tones—black, white, or red—and is available as just a backplate or as a backplate/sides combo. The Nautical (iPhone SE; $40 MSRP) is a waterproof case, allowing you to keep your iPhone in hand even when you go for a swim. 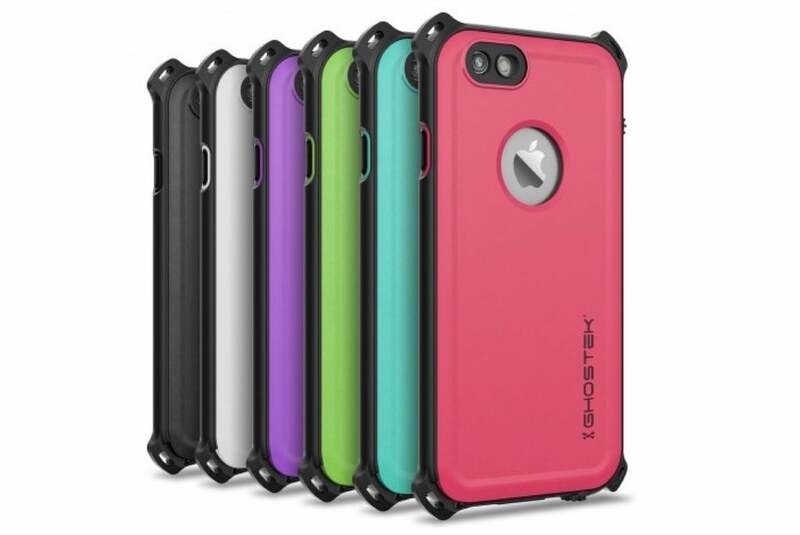 This polycarbonate case features sealed port covers, is fully compatible with the iPhone’s touchscreen, and includes a scratch-resistant screen guard. 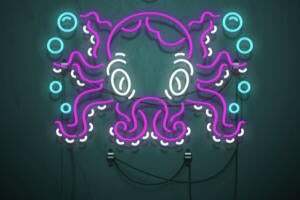 The Nautical comes in black, green, pink, purple, teal, or white. The sleek Solo Wallet (iPhone SE; $39.95 MSRP, select colors available for $10 on Amazon) features two card slots on its back. Available in black or red, the snap-on case features a custom-molded cradle, a protective leather exterior for a sophisticated look, and a generously-sized camera cutout for glare-free photos. The Unicorn Beetle Pro (iPhone SE; $25 MSRP, $20 on Amazon) is the ultimate protective package for your active lifestyle. 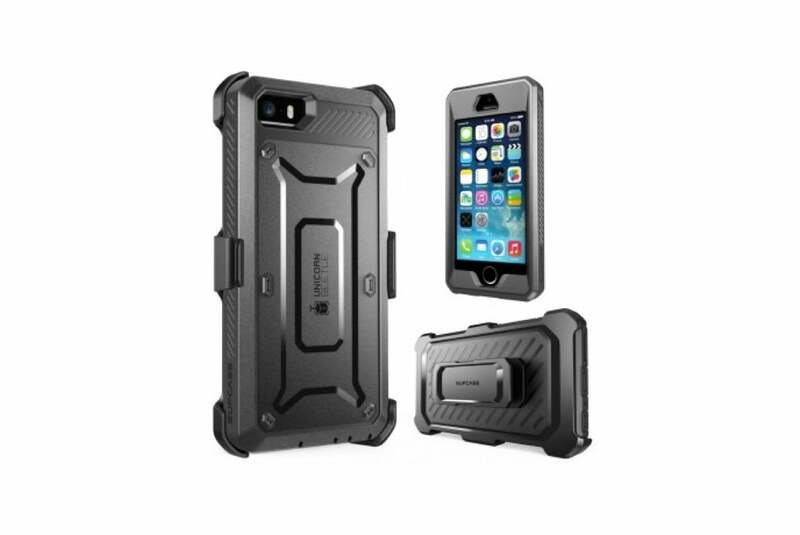 This rugged case features a dual-layer construction for better shock absorption, includes button covers that help keep out harmful contaminants, and sports a built-in screen protector. Available in blue/black, black, white/gray, or pink/gray, the Unicorn Beetle Pro also comes with a swivel belt clip. 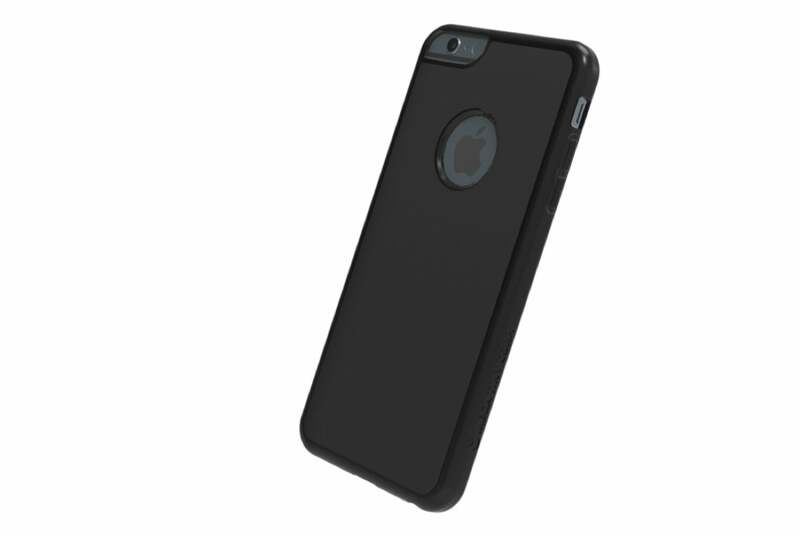 The Protective Cover (iPhone SE; $24.95 MSRP) is a simple shell that precisely fits your iPhone. 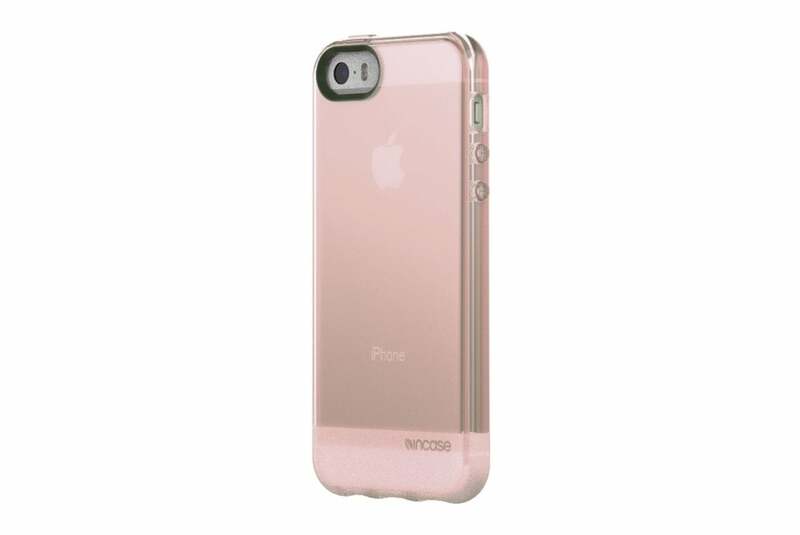 The case features a beveled edge to lift your screen off flat surfaces, is made from a flexible material that absorbs and dissipates impact, and comes in rose quartz, clear, black, or blue moon. 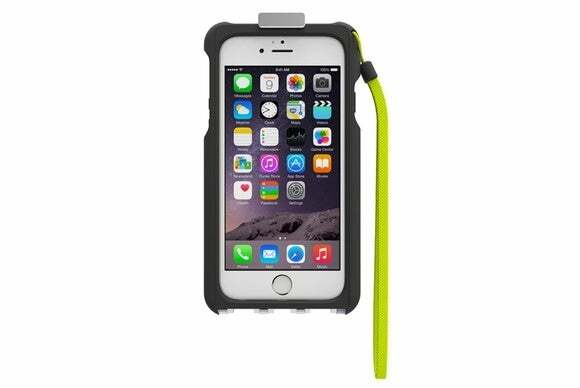 The Beast (iPhone 6/6s; $50 MSRP) features a clever magnetic attachment that lets you hang your phone from any metal surface. 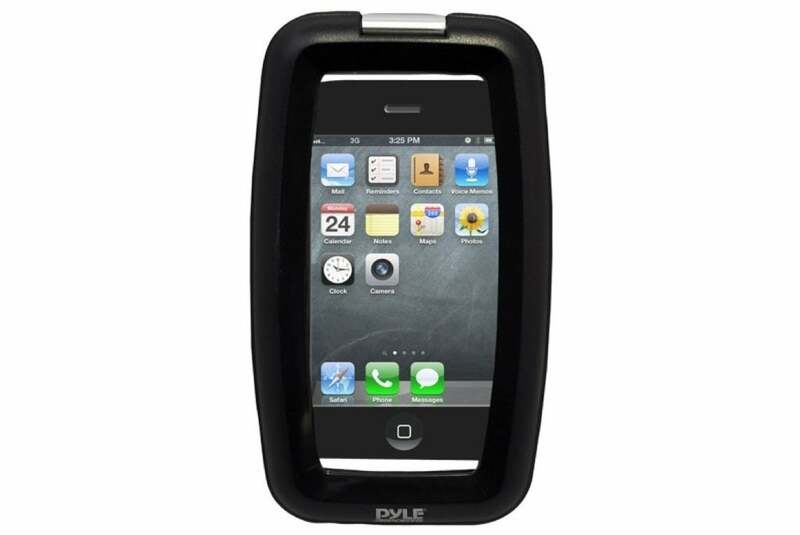 The case sports a ballistic exterior reinforced with rubber bumpers, a cover designed to protect your screen from falls, and a plastic strap for one-handed use. 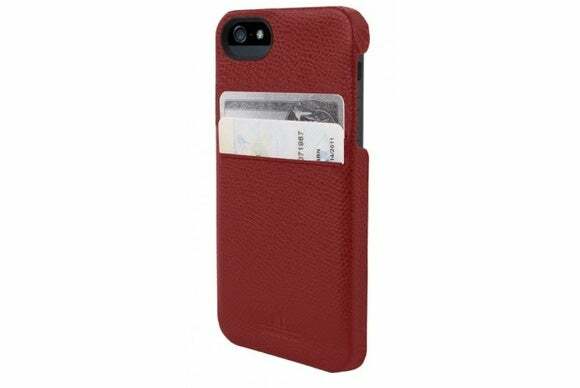 The Anti-Gravity Case (iPhone SE, 6/6s, and 6 Plus/6s Plus; $40 MSRP, $36.73 on Amazon) serves up a grip-friendly design and a sturdy construction that protects your iPhone with shock-absorbent materials. Thanks to the use of microsuction, the case can adhere to smooth vertical surfaces without an adhesive, making it the perfect tool for selfies… even when you don’t have a stick. The Sleek Slider (iPhone SE; $30 MSRP, $25 on Amazon) is a sturdy polycarbonate hard-shell case, available in a number of vibrant solid colors for a simple look that gets the job done. 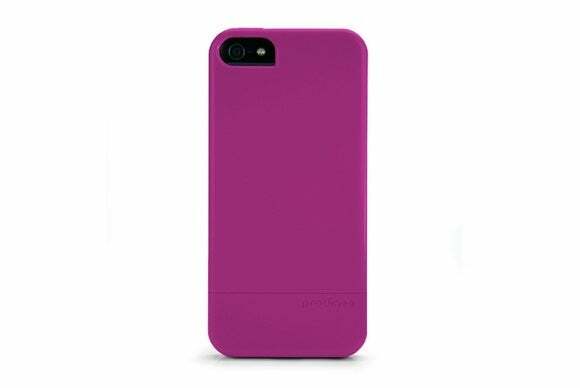 The case features a two-piece construction for easy installation and includes a soft microfiber interior for extra padding. 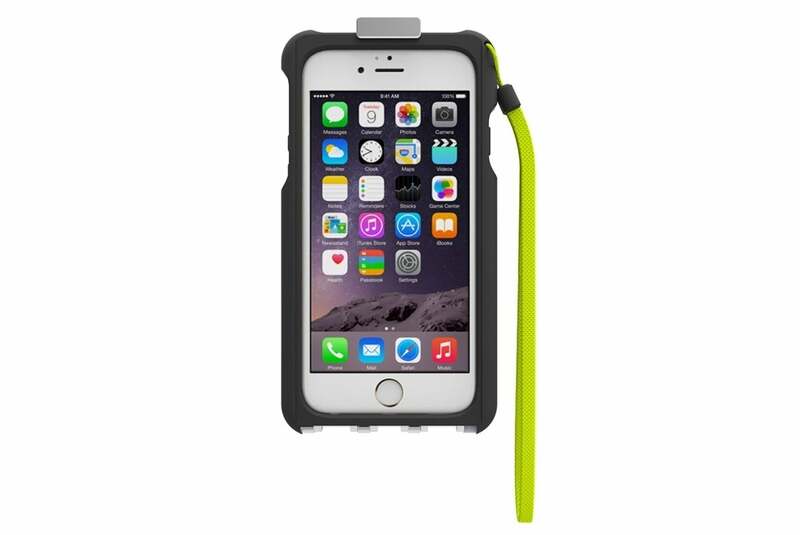 The Waterproof Sport (iPhone SE and 6/6s; $54 MSRP, on sale for $24) is a wraparound enclosure that can be fully submerged in up to one meter of water. The case features a clear front that grants full access to your iPhone’s display, a transparent back that allows you to capture photos and videos underwater, and a functional clip closure for quick installation.